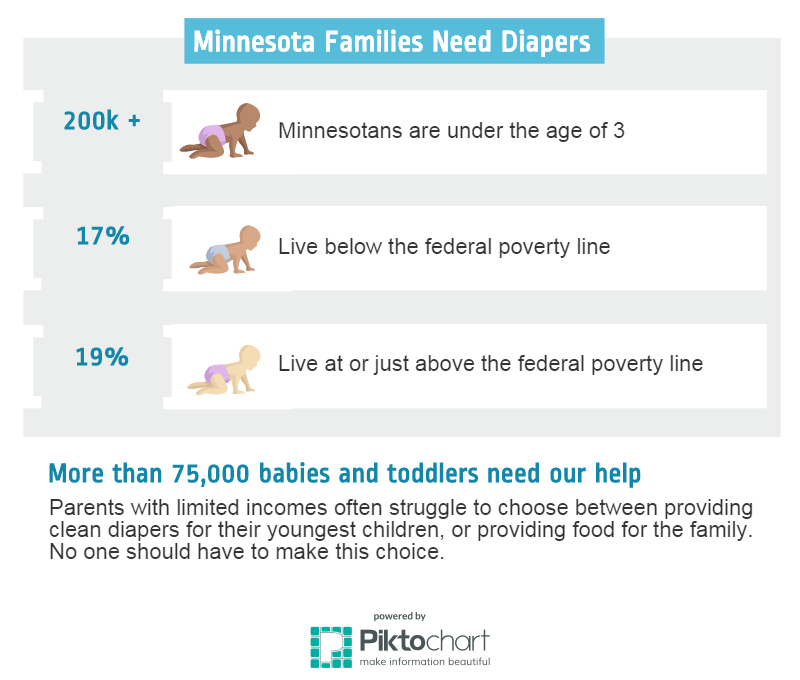 Minnesota’s low-income babies and toddlers will need about 310 million diapers every year. That’s 310 million. That many diapers would cost about $88 million. These little ones’ parents need our help to keep their infants’ clean and dry! Learn about the four easy ways to help the Diaper Bank of Minnesota provide clean diapers to families in need. The Diaper Bank of Minnesota works with agencies throughout the Twin Cities to provide diapers to families in need. If you are in need of clean diapers for your little infant or toddler, one of these agencies may be able to help. Does your agency distribute diapers to families in need? 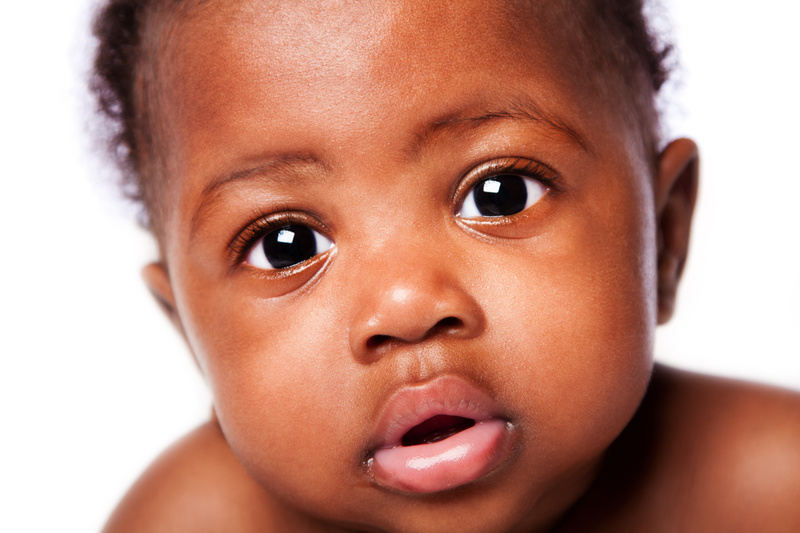 Learn more about partnering with the Diaper Bank of Minnesota.